Actor Paul Walker, best known for his roles in the "Fast and the Furious" action movies, died on Saturday in a car crash in Southern California, his publicist said. 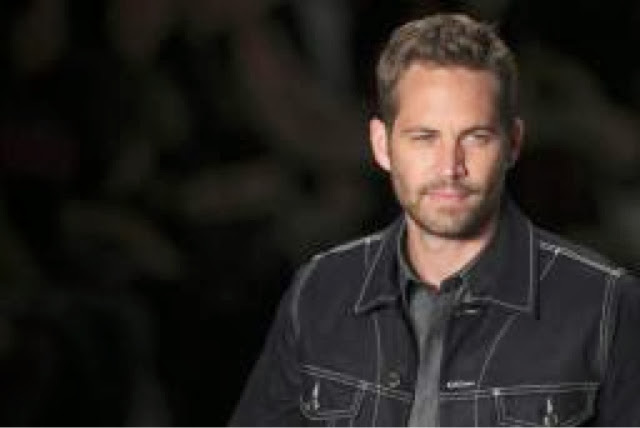 Walker, 40, who was in five of the six films about illegal street racing and heists, died as a passenger in a friend's car while attending a charity event, according to a message linked to his Twitter account. "Sadly, I must confirm that Paul did pass away this afternoon in a car accident," Ame Van Iden, Walker's publicist, said in an email. The Los Angeles County Sheriff's Department said in a statement that there had been a car accident involving two fatalities in Valencia, a community in the city of Santa Clarita, at about 3:30 p.m. (6:30 p.m. ET). When deputies arrived, they found the vehicle engulfed in flames. Both victims were pronounced dead at the scene, the statement said. The office did not provide the identities of the dead, and said the cause was under investigation. In the "Fast and Furious" pictures, the blond-haired, blue-eyed actor played Brian O'Conner, a law enforcement official. The first movie was released in 2001, and a seventh was in development at the time of his death, Universal, the studio behind the franchise, said in a statement. All lovers of Fast and Furious will definitely miss him.